Alex Lifeson (Rush), Ernie Isley (Isley Brothers), among many others. "The sound quality is so good that this could even be a studio device, made by a French company called Heptode"
"I have become a super fan of the Heptode phaser. I have even been using it during mixing and tracking of the new Aaron Neville record and couple of other really cool records! It's simple, well made, sounds great and is killer! 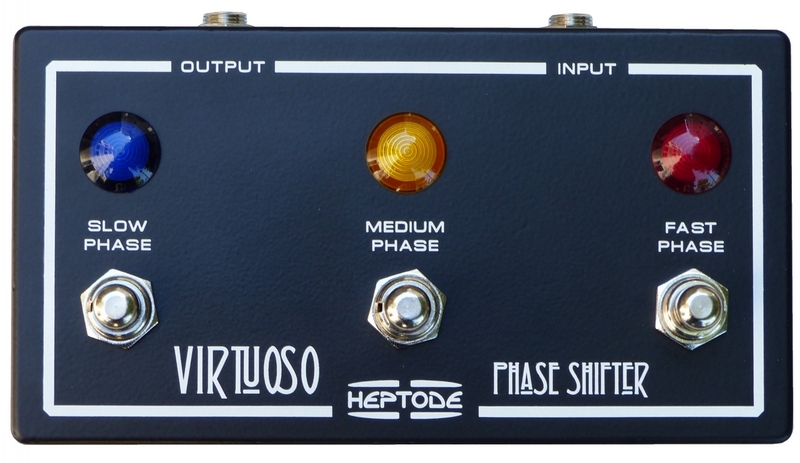 I have a couple of other phase options, including Mutron and other classics, but the Heptode fully gets used over all of them these days. Awesome box!"